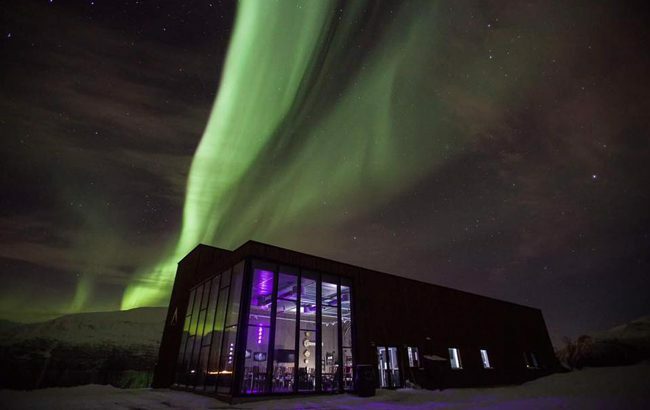 Said to be the world’s most northern distillery, Norway’s Aurora Spirit is located at the foot of the Lyngen Alps 350km inside the Arctic Circle. The distillery launched its Bivrost spirits range comprising gin, vodka and aquavit in the UK on-trade back in April, made with 5000-year-old glacial water and locally harvested botanicals. Its whisky is currently maturing in casks sourced from Speyside Cooperage on the site of an old underground NATO base that once tracked Russian submarines, and will be available in 2019. Have you not seen what the guys at Bimber Distillery in West London are doing? They are bringing single malt whisky back to London with The London Single Malt Whisky due to be launched in May 2019. Check it out!!! Milk & Honey Distilley, Israel. They began distilling single malt in 2015, and are cutting no corners with their eye at the top end of the market. The late Jim Swan served as a consultant at every step of the way, and their expectations of producing a very high quality single malt when they bottle in 2019 are well justified.